Infiltrate the military base and shoot your way through enemies in this strategy game. It's pretty easy to meet your bloody end in this hilarious choose-your-own-adventure game. Shoot for Mission Accomplished. Advance through this RPG by using your mouse. 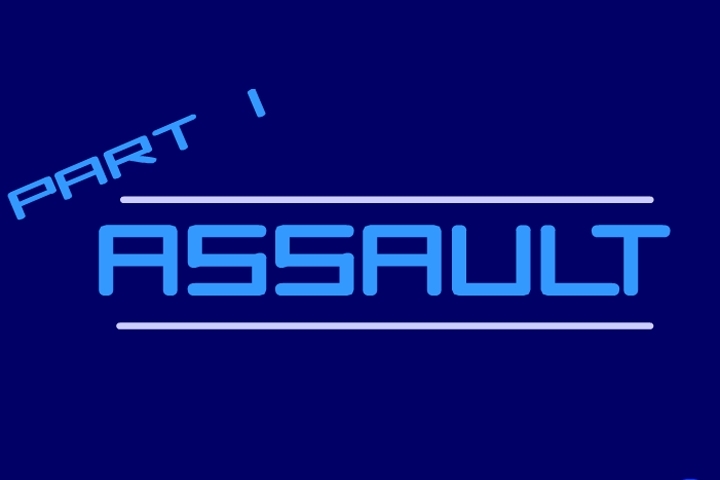 If you want to play Assault Part 1 games online you have come to the right place! GamesLoon adds new Assault Part 1 games every week. This is your game portal where you can find the biggest collection of free Assault Part 1 games online. Do not forget to rate our Assault Part 1 free online games while playing!